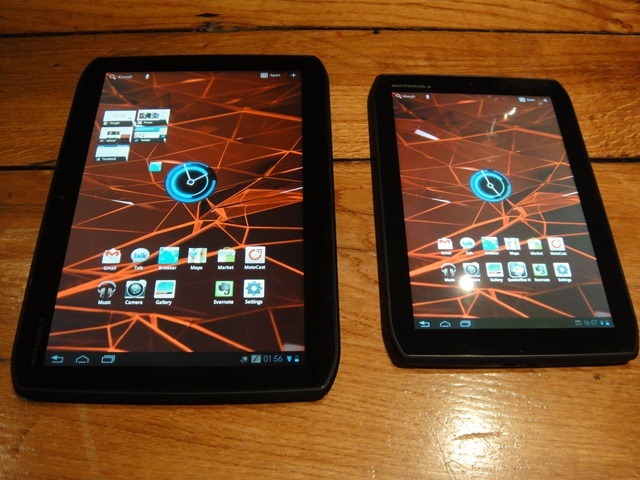 Motorola launched yesterday the successor to their first Xoom Android tablet device from earlier this year, which arrived with a 10.1-inch screen size and just as the new version does too. OMR attended an event for the Motorola Xoom 2, which was announced yesterday where we correctly predicted its arrival just a day before – here. One Mobile Ring has been invited to a Motorola press event in London on Thursday, surrounding a new device launch.